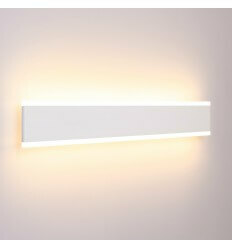 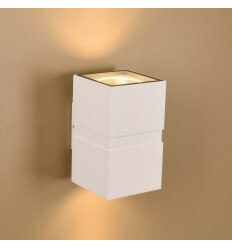 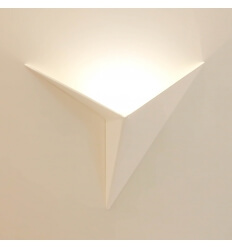 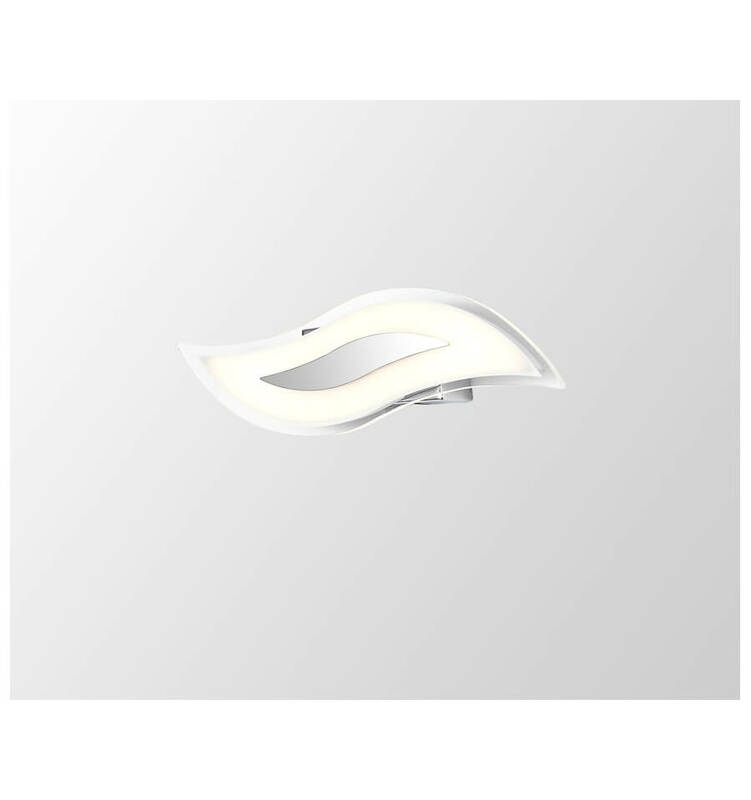 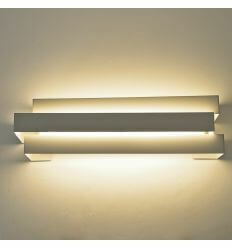 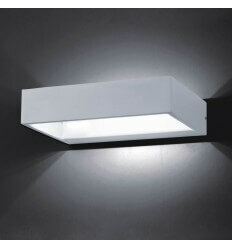 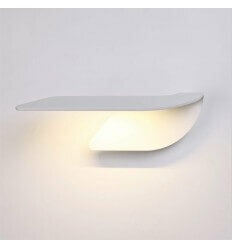 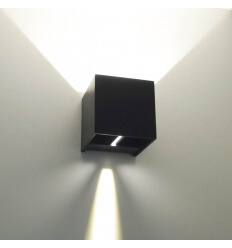 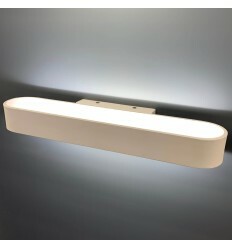 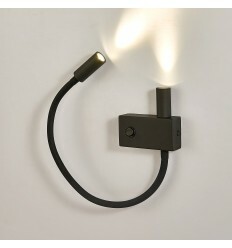 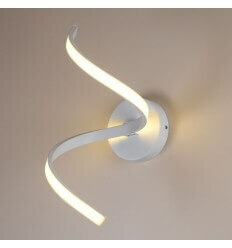 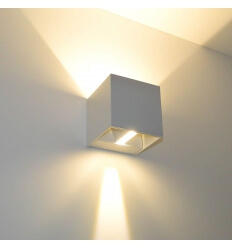 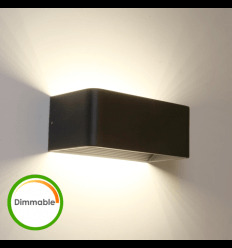 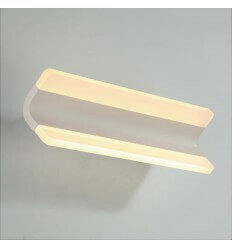 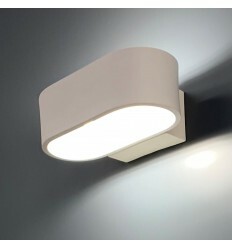 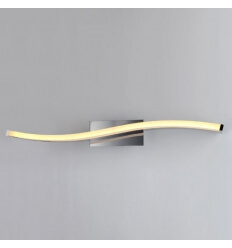 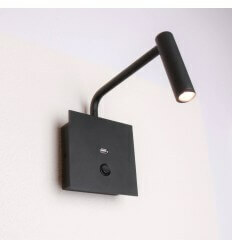 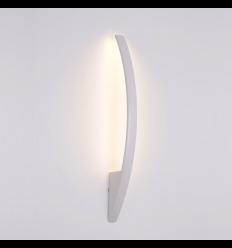 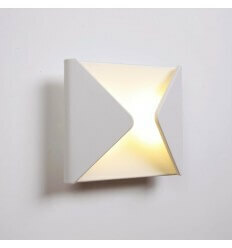 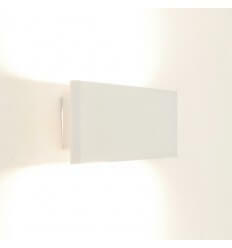 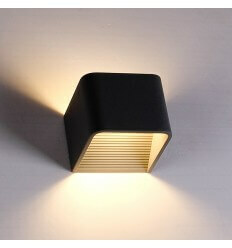 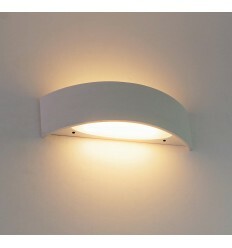 Nanda is a reading wall light ideally placed on the side of a bed or near a desk. 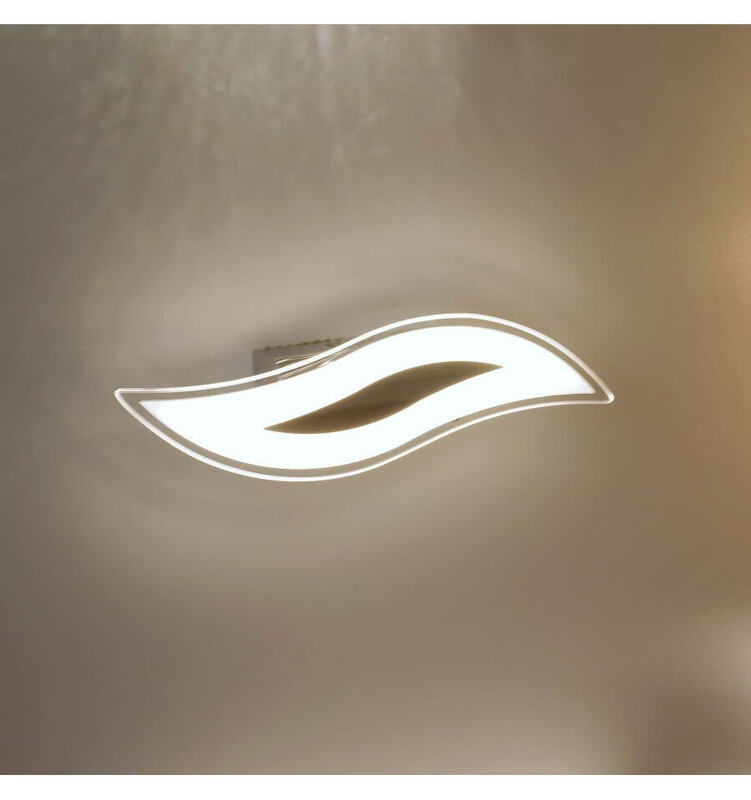 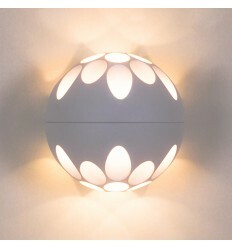 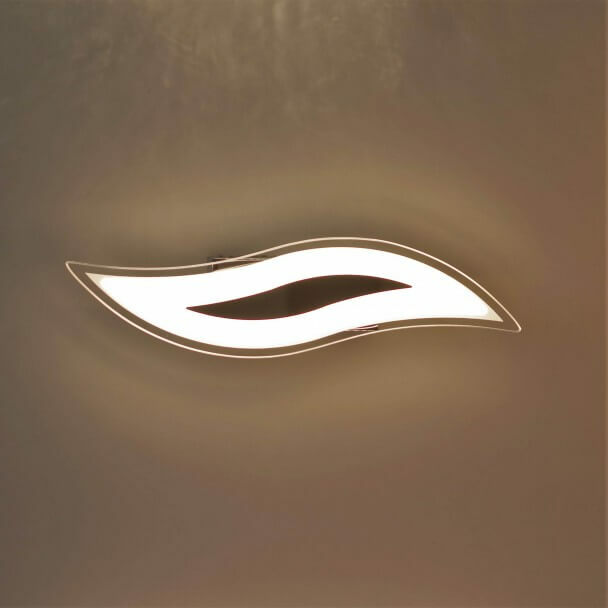 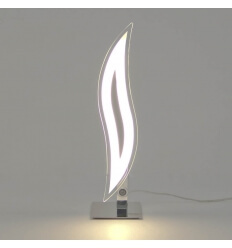 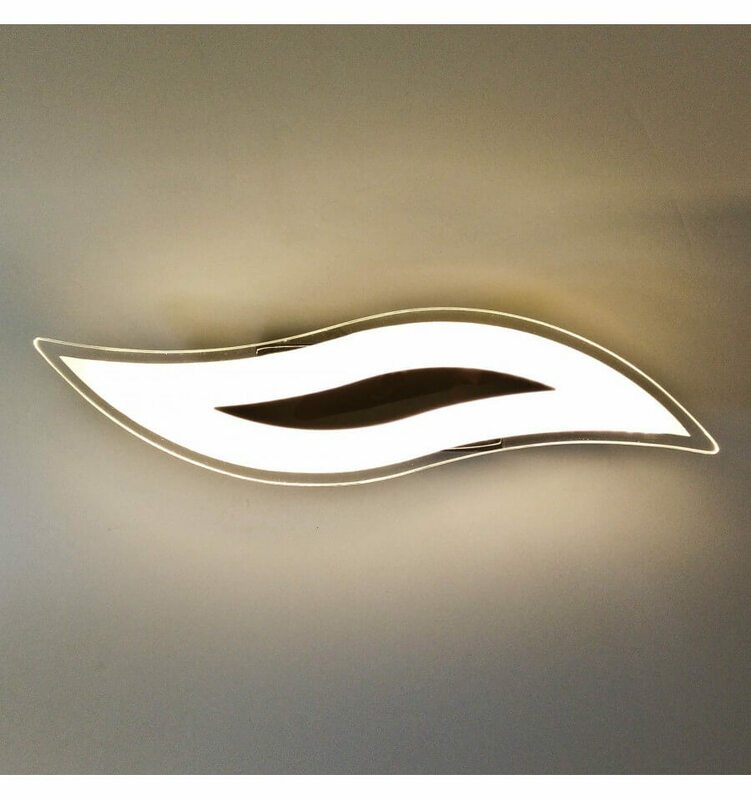 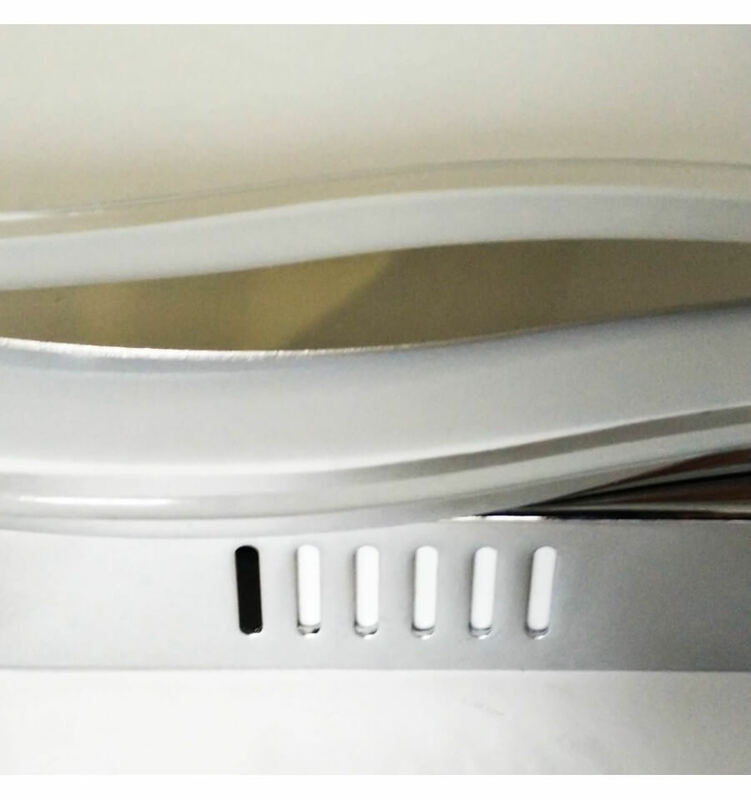 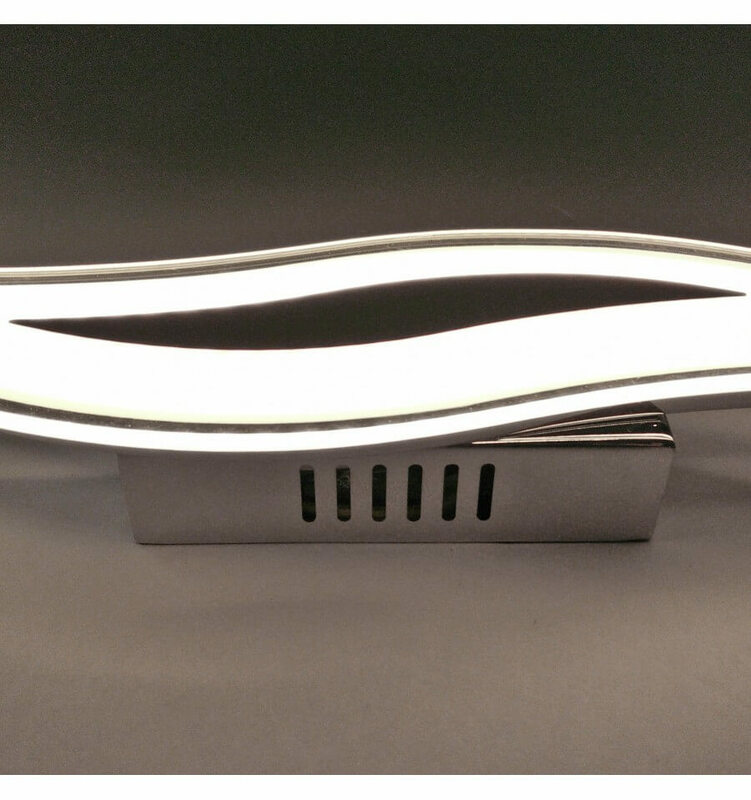 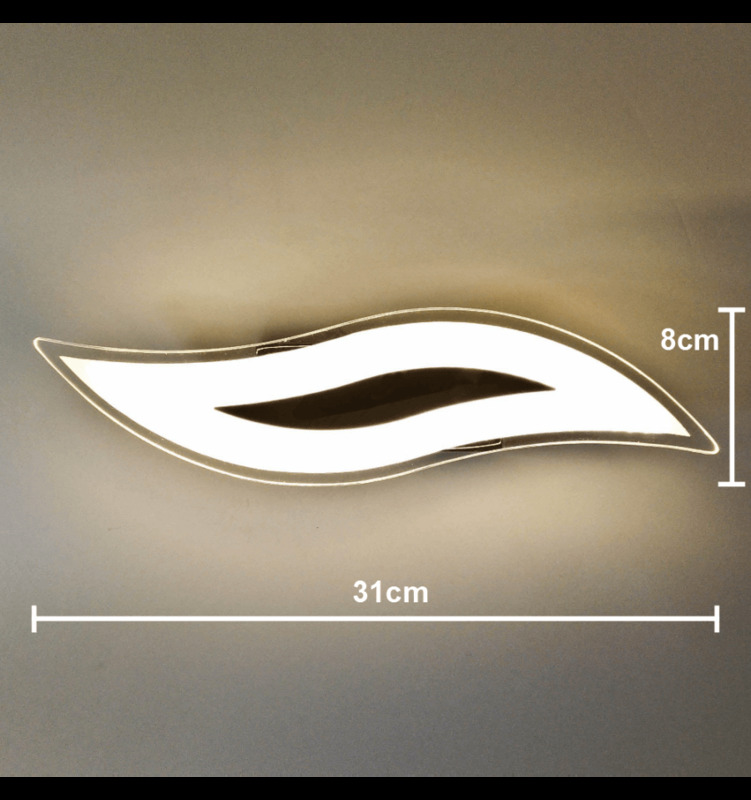 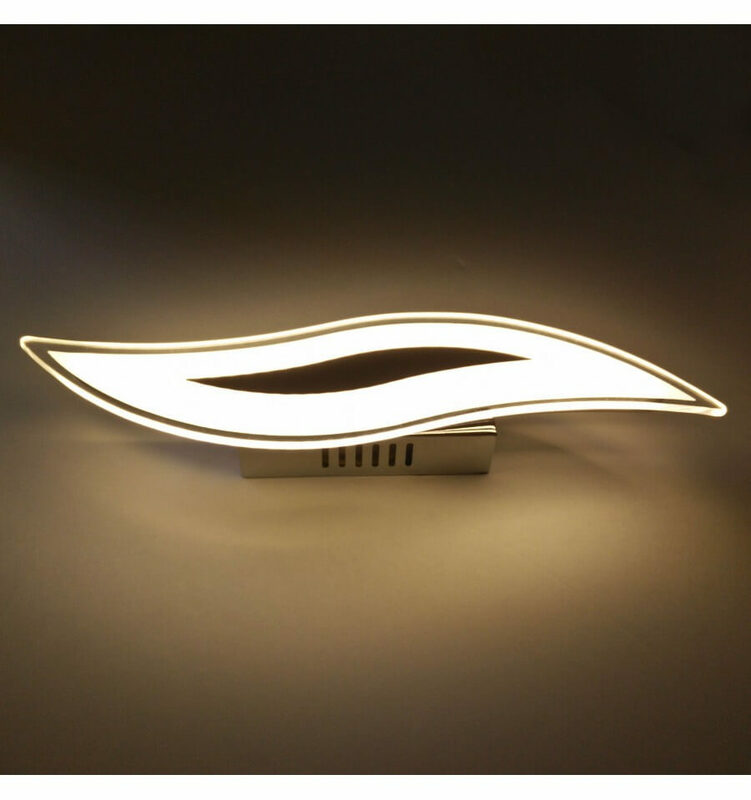 With one light facing upward to light up the room and another flexible one which can help you read your book, newspaper or tablet, it is a very practical light fixture. 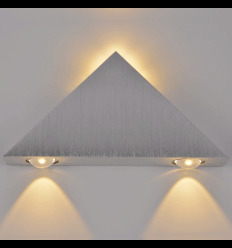 When it comes to style, it is also adequate for loft-style decorations.